It’s a universally accepted fact among us food enthusiasts that we cannot taste all the food in the world. This is particularly the case when it comes to seafood! One particular fish I have in my mind lately is trout, and so it begs the question: What does trout taste like? Just like most fishes out there, there are different kinds of trout you might want to know first before jumping on that tasting spree. Also, it’s a must that you know where these trouts came from a lake, saltwater, or even farm because a trout’s taste may vary considerably. Trout is a common name for a variety of species of freshwater fish that belongs to the genera Oncorhynchus, Salmo, and Salvelinus. It’s also part of the subfamily Salmoninae from the Salmonidae family. The term is likewise used as part of the name of some non-salmonid fish such as the spouted seatrout or speckled trout. Most species of trout are both considered equal and vary regarding their country of origin. Trout comes in more than a dozen recognized variations that comprise of numerous sizes, color, and those spot patterns. 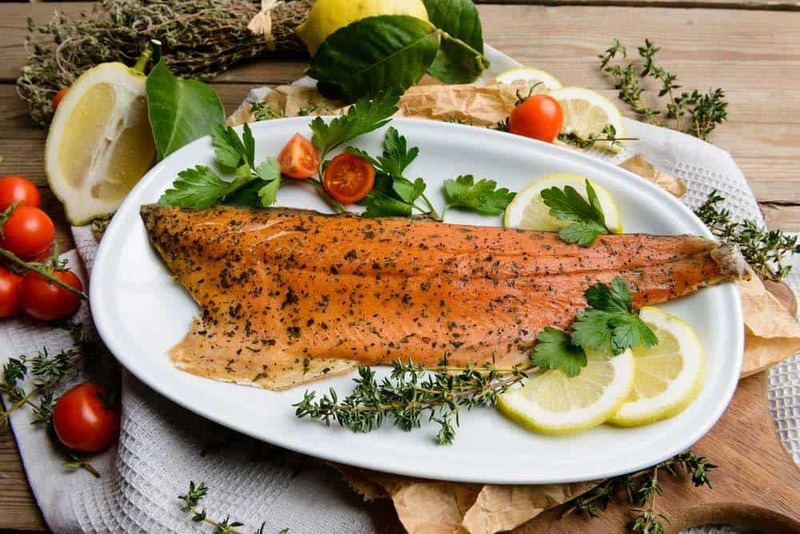 Trout is quite a favorite game fish in the United States, particularly in New York where rainbow trouts spawn in spring and the others during fall. Lake and brook trouts are natives of New York waters. They are found mostly in Finger Lakes, the Great Lakes, and the Adirondacks. There is no single specific taste for trouts because there are different kinds of trout you can get based on your location. “Rainbow trout” is probably the most accessible kind of trout there is at the moment. Other varieties such as steelhead, browns, and brooks can also be found in different locations. Now, for you to necessarily know the taste of a trout without having actually to taste it, you must imagine your last bout with a salmon! 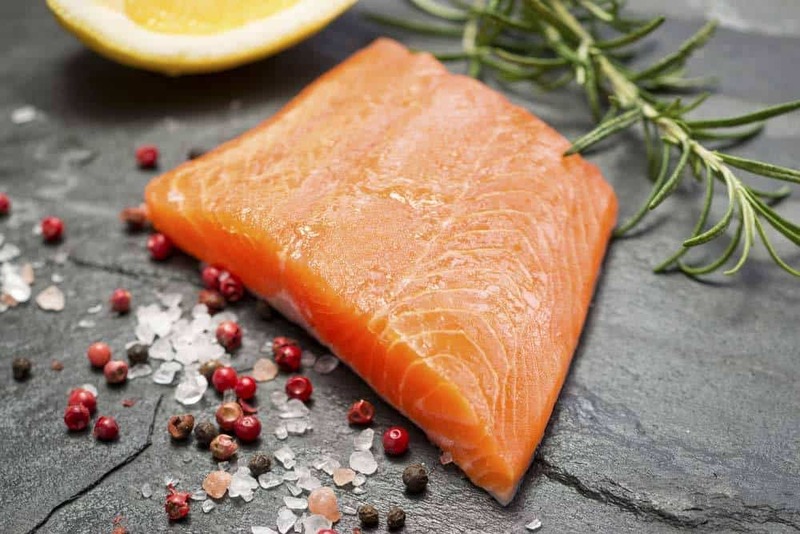 Having a salmon experience is an excellent jump-off point regarding pinpointing where trout is on the level of fish flavors. 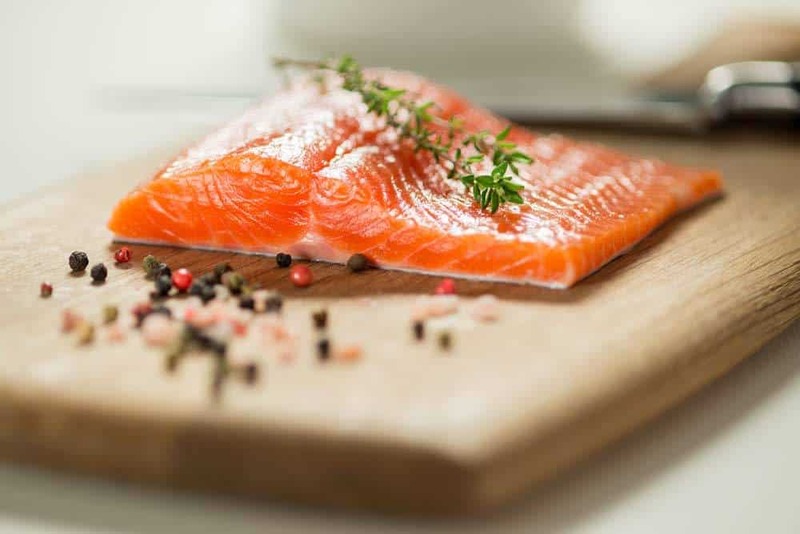 Trout and salmon also share some similarities concerning their meat. They both possess pink meats and have different flavors. Freshwater trout is considerably blander and has a catfish-like taste. Some fish aficionados have described the trout flavor to be that of a game fish that is otherwise considered as the ‘chicken of fish”. For most fish taste charts, trout is known for its mild flavor and a delicate texture. For people like us who are still a bit uninitiated, a delicate textured fish has a smaller flaked meat while the medium texture fish is firm. The tender and the firm-textured fish tastes like eating a tender beef steak! Watch this video to check how salmon and trout are hatched. Why Do These Kinds Of Trout Vary In Flavor? There are two reasons why these kinds of fish differ regarding taste. For a saltwater trout, its environment triggers the production of amino acids which in turn give more flavor to these fishes. Also, glycine is known to be produced during this process along with glutamate that makes it more savory. For a freshwater trout, fish tends not to produce these chemicals. This absence of chemicals makes these fishes milder and even more for some. Fish activity can also be considered as a factor that affects the flavor. In essence, the more movement and action a fish gets, the fish’s muscles are bound to change the structure while giving them more oxygen-storing pigments — components which are also contributing to the flavor of fishes. This is the reason why most farm fishes do not have this much flavor compared to the other kinds of fishes. Now, where do you think is the best place to get the most flavorful and delicious kinds of trouts? Inarguably, the rivers. As expected, the known wild rivers in your location would provide you the most robust and flavor-filled trouts. You may want to avoid trouts that are taken from the lakes and farms as they’re often less flavored and a little distasteful for some. 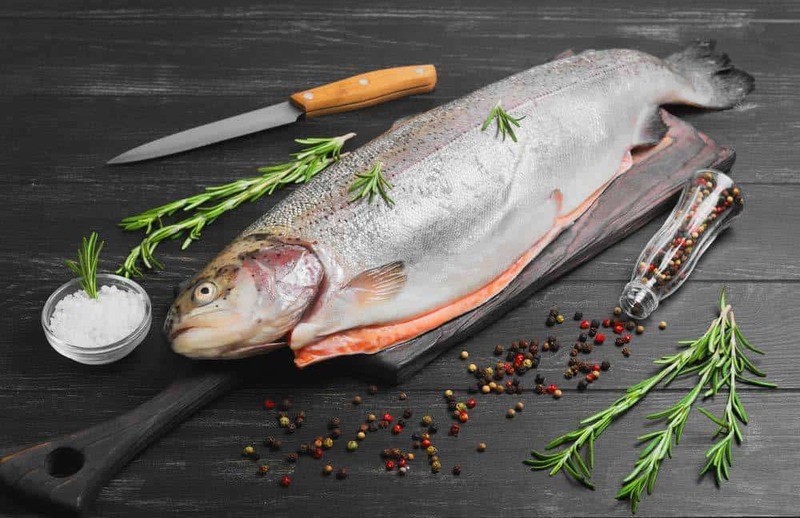 While most trouts are readily available at the markets now, you must know how and where these trouts come from if you’re a little too delicate when it comes to taste. Understanding these differences would not only prevent you from having a bland dish for your dinner but will also veer you away from false expectations. If you have any questions or comments, please feel free to sound them below!